That smirk is everything. Gotta love it! 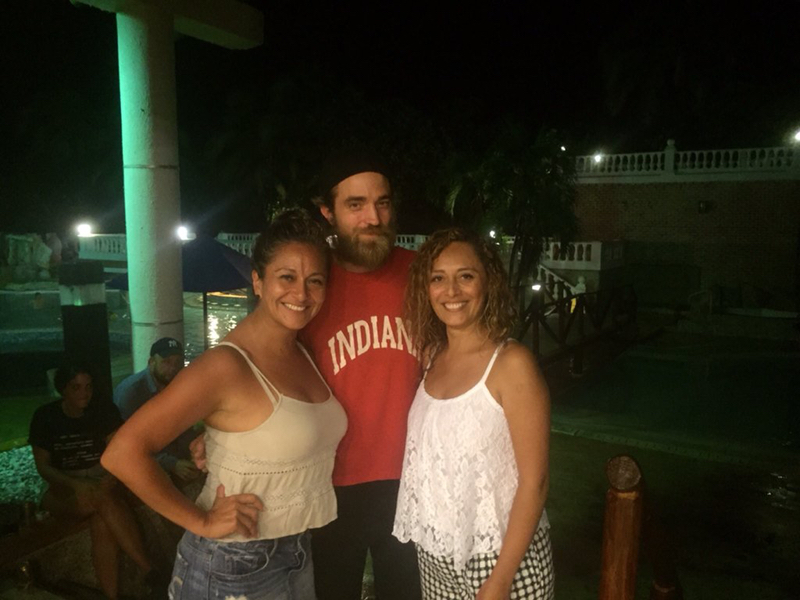 "with Robert Pattinson, Adriana and Sandra Pineda - Santa Marta Colombia "